Esperance Village offers 25 one bedroom units with separate bathroom, kitchen and lounge area. 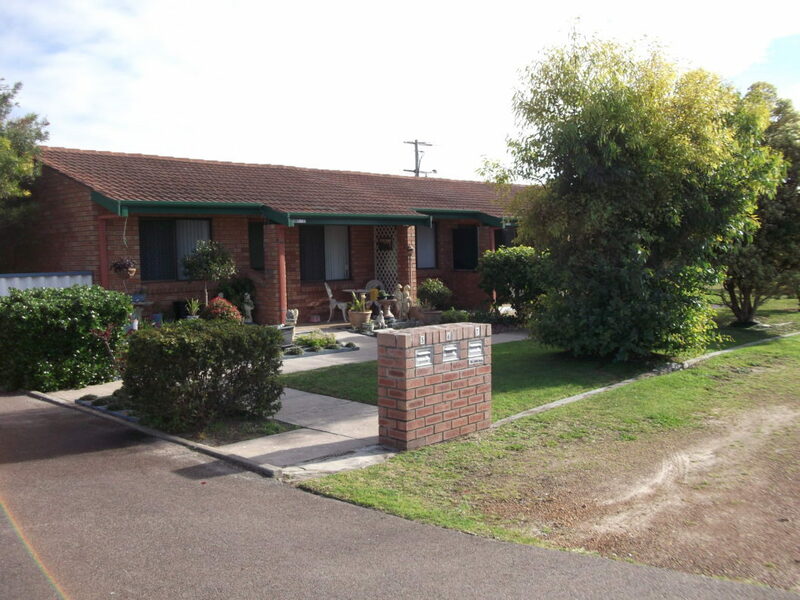 The village is only a short drive to the Town Centre and 1km to Esperance Hospital. Residents can enjoy a leisurely walk to the beach, and use of the social lounge including a billiard table, carpet bowls, dartboard, library and kitchen.